The three Wellness Within Your Walls categories provide the underlying structure for sorting through overwhelming information and developing a wellness focused approach to interiors. WWYW gives the tools to decide how natural you or your business want to go, then helps you get there. Learning about the Natural category is more layered than it sounds. 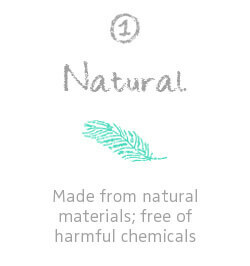 How can you be sure a product is natural when labeling is imprecise? WWYW discusses in detail home furnishing products and the typical chemicals and processes that keep them from being natural. WWYW provides Inspiring examples of natural interiors that work. Cottage industries have become part of the natural supply chain. We provide an overview of the latest sustainability focused trends and innovations in home building and furnishings. From ventilation to water filtering systems to geothermal heating to solar applications, sustainability can have a role in any home or business. We provide the tools for understanding sustainable issues as they relate to the interior environment. 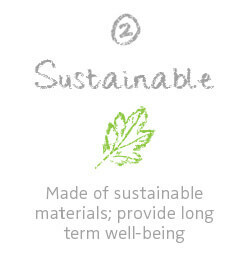 Recycling, refurbishing and up cycling all play a role in the sustainable category. Innovation tells a story and becomes part of the marketing. Employing responsible practices can be a solution to reducing toxins in the interior environment. 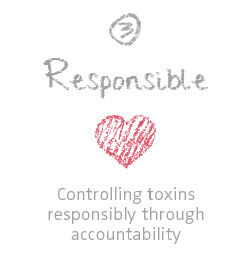 WWYW gives the tools for making responsible decisions and lowering exposure to toxins in the interior environment. Seeking the knowledge you need to make the best choice possible among a variety of options. Understanding how best to manage chemicals and processes that are part of many home furnishing and building processes. Which chemicals are harmless, which need careful consideration, and which should be completely avoided. Off gassing knowledge is crucial information.